This year’s event has hardly passed and already the excitement for 2017’s event is growing. We have been inundated by requests to exhibit at next year’s event – so we thought we’d explain a little more how you can stand a chance to claim your spot as a trader at a Buckham Fair event. Buckham Fair takes place on a farm in Beaminster, every year. That means… it’s rural. But just because it’s rural doesn’t mean you’ll be uncared for. The Buckham Fair team make every effort to ensure that all of our traders are looked after, have what they need and, to the best of our ability, have the location they wish for. We may not always get it right – but if we look at how many of our exhibitors have been with us since day 1, and the fantastic feedback we receive, we’re definitely doing something right. 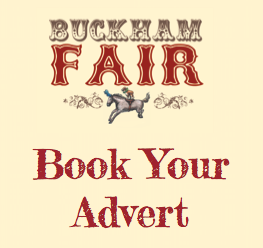 Booking your stand for Buckham Fair is done through application. We are proud to be able to offer our visitors the widest variety of crafts, trades and foods which is why we want to ensure that we have a wide selection of providers exhibiting on the day. We also understand that competition is tough – which is why we want to ensure that we put you, our trader, in the best position to have a truly successful day. Applications for 2017’s event opens in February. Simply get in touch with us to request your application form. The Buckham Fair committee then reviews all applications, and we let you know whether your application to exhibit at our event, has been successful or not. 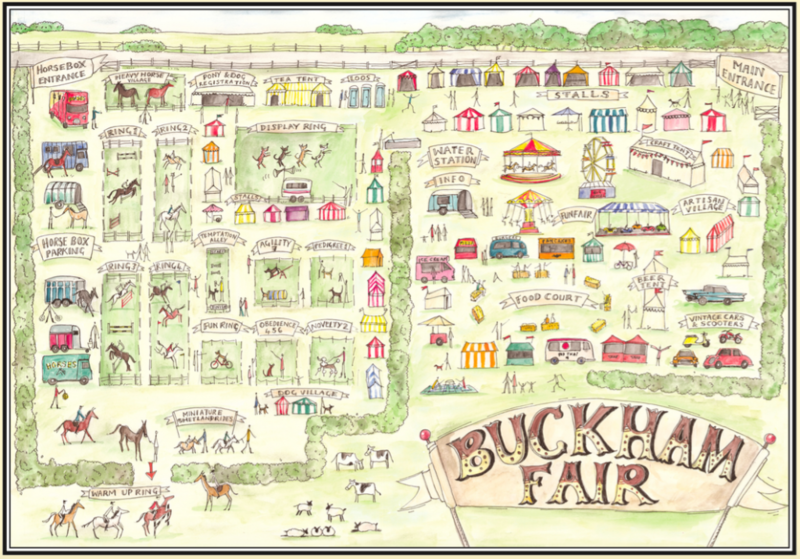 Once we’ve confirmed your space at Buckham Fair, you can then make the full payment for your stand. 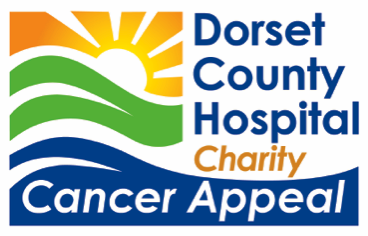 We are always available at the end of an email, social media or our event mobile phone – all details of which you can find on our Contact page. If you want to make sure that you don’t miss your space, we do operate a waiting list – so simply send us an email via our contact form, with your contact details, and more information about the type of trade stand you’re after, and we’ll get in touch with you when applications open again.